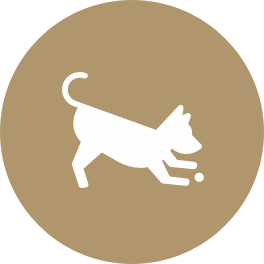 Exercise is vital to your pet(s) health and we are here to help! Don’t forget to let us know if you have any special requests like hiking trails, training for a marathon or just sniffing around. Whatever it is, we are here to help! DOTR™ offers 30, 45 and 60 minute options that can be arranged for your preferred window of time during the day. Are you worried that your pup will be bored or lonely without you while you are away at work or play? Dogs On The Run® offers an alternative to a traditional day care facility; we invite your best friend to stay with us in our professionals’ home. 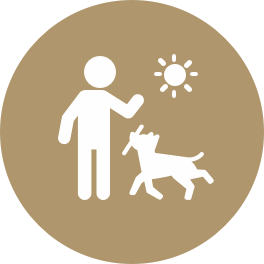 The care will be catered to your pet’s health and behavior. We provide a safe and loving environment for your pets, and keep you updated with pictures and videos throughout the day. Are you interested in leaving your pet(s) in the comfort of your home? By selecting this service you help eliminate illness, anxiety and stress for your furry family members. 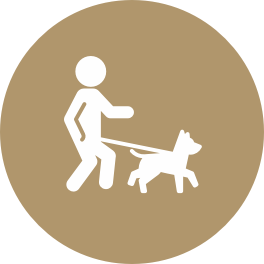 Dogs On The Run® allows you to customize the day(s) and time(s) that you would like us to visit and/or stay in your home. Don’t forget to mention in your request if you have any special needs. 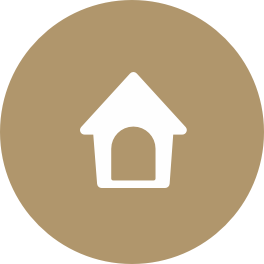 We encourage you to set up your pet sitter for success. 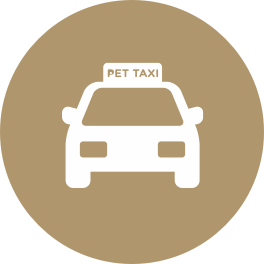 Do you need your pet transported to the airport, veterinarian, or maybe picked up from a grooming appointment? Dogs On The Run® can help! 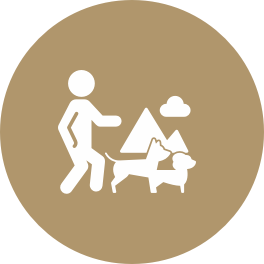 It’s simple and easy for us to make sure that your furry family member gets where he/she needs to be safely. We offer 2-3 hour private or group field trips for your furry family member. This service can be customized to your preferred adventure, whether it’s hiking trails, playing at the beach, or maybe just sniffing around a pet store. DOTR™ offers premium boarding in the comfort of our home. This is a boutique option for your pets. It is NOT a kennel setting. We respect your routine and make your pet feel like they are on vacation too!